Martik Kanian (Gharakhanian), who began his professional musical career at the age of fifteen, has been at the helm of the contemporary Iranian music scene for the past 40 years, and remains one of its most popular and beloved stars.In addition to being a gifted guitarist and songwriter, he is blessed with a soulful voice that is endowed with a unique tonality, tenderness, and velvety softness that mesmerizes his audience. In the 1970’s, he helped bring the best of Classic Rock and R&B to a thirsty and appreciative audience in Iran. 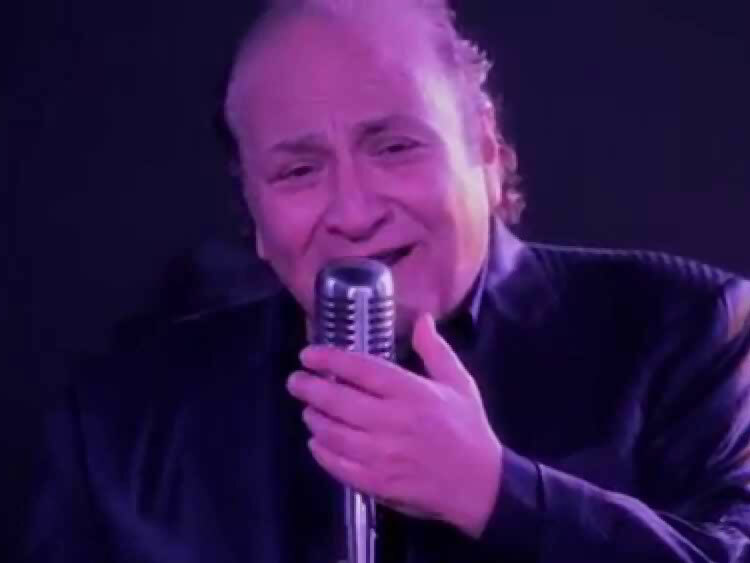 He then expanded his repertoire, giving voice to the music of contemporary Iranian songwriters as well as contributing to his own original and haunting melodies. In 1980, Martik made Los Angeles his home and has since continued his craft and growth in popularity. He has produced nine successful Persian albums and is in great demand for public and private concerts and functions both in the United States and Europe.Martik’s warm and charismatic personality is the perfect vehicle for his universal musical talent, crossing all cultural and generational boundaries; few artists can claim a following among both five-year-olds and seventy-five-year olds.